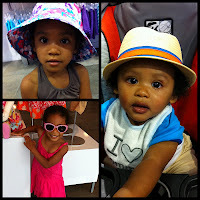 I recently went on a shopping spree for my two kids during The Children's Place Pool Party event! 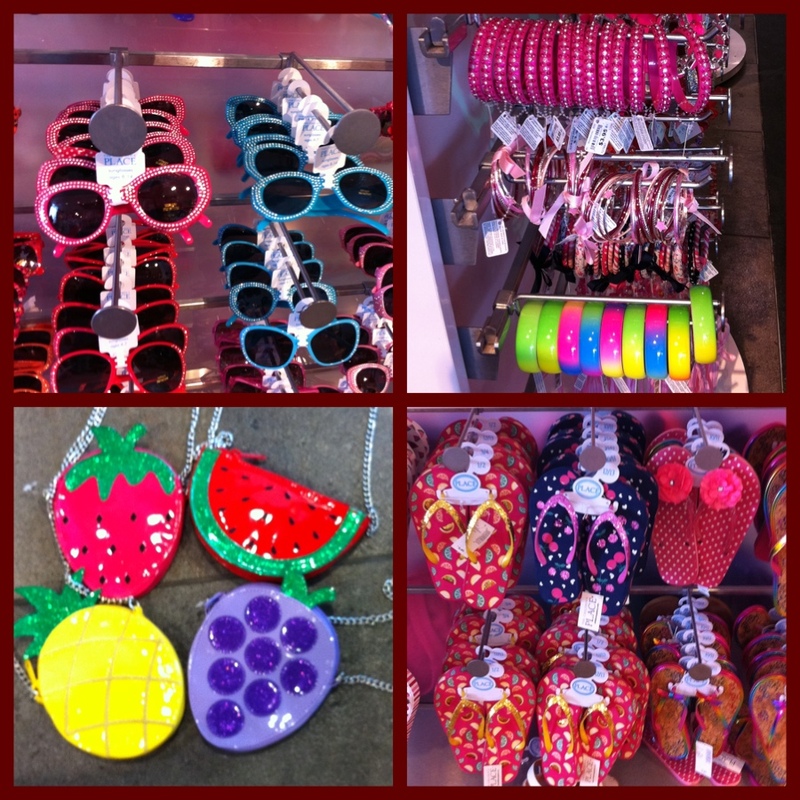 I loved the WIDE variety I had to choose from. The girls' dresses ranged from bright neon colors to cool pastels. My daughter chose a hot pink dress to match the one mommy had on and insisted on wearing it out of the store along with her sparkly matching glasses. I couldn't resist the ULTRA stylish fedora hat for my little guy. 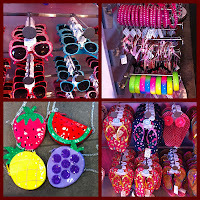 There was also a wide selection of bathing suits, accessories and sandals/slippers ALL on sale. 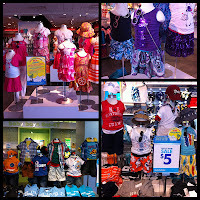 I love the fact that all of their clothes were reasonably priced and of EXCEPTIONAL quality. My final tally ended up being 3 summer dresses, 4 girls' shirts, 1 skirt, 2 sunglasses and 2 hats ALL for...drumroll...$101!!! 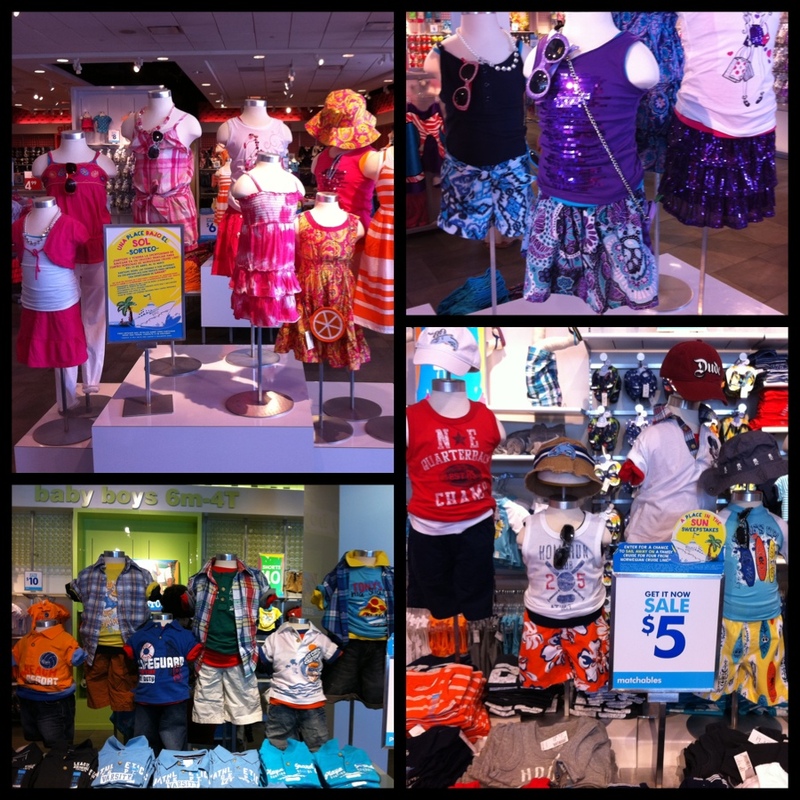 So if you're looking to get more bang for your buck while stocking up on summer gear for your little ones head down to The Children's Place during their Summer Sale Pool Party event!!! 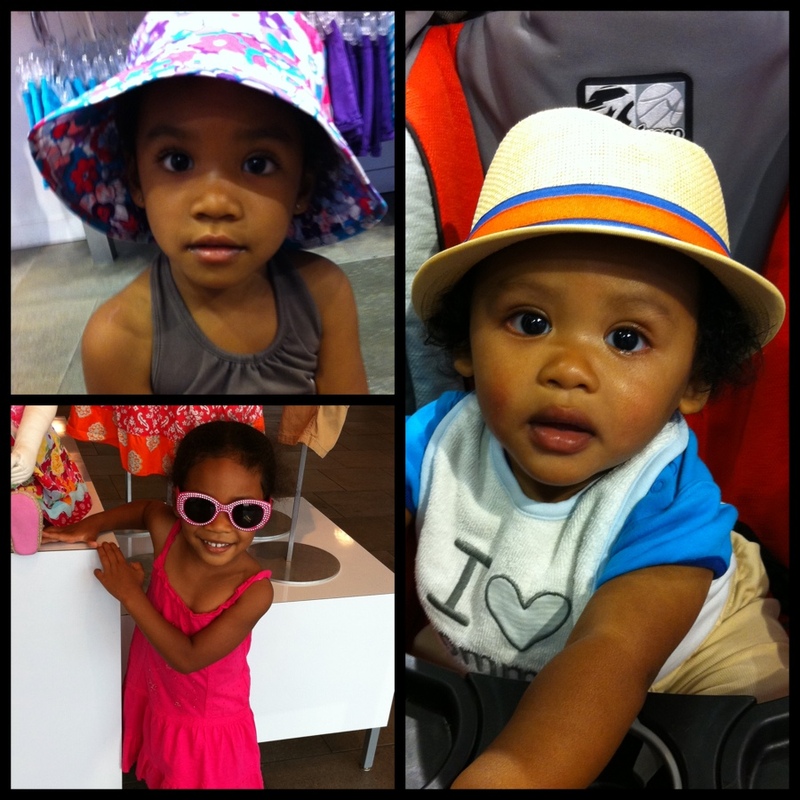 Thank you Children's Place for making my kids look WAY more stylish than their mom this summer! Disclaimer: I was not paid for this post. I was given a credit of $100 to use towards my purchases at The Children's Place. The views expressed are my true and honest opinion.